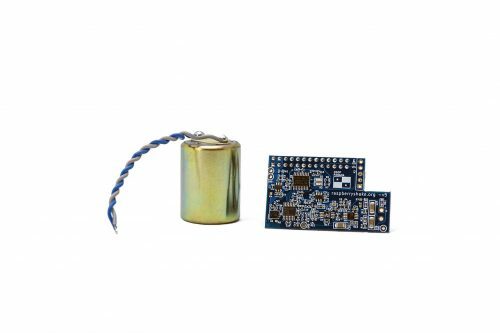 This DIY solution is the most advanced home atmospheric monitor, a perfect teaching tool and an affordable way to increase dissemination for your organization, if you have an existing network. 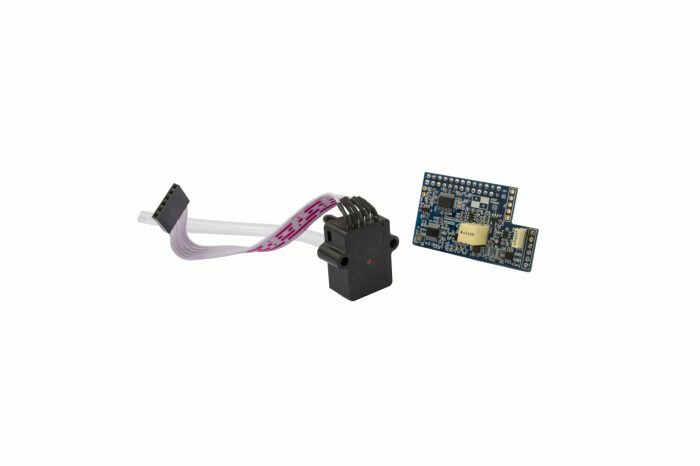 This listing contains only the essentials necessary to have a working Raspberry Boom – The custom Raspberry Boom board and infrasound sensor (everything else is sold separately). 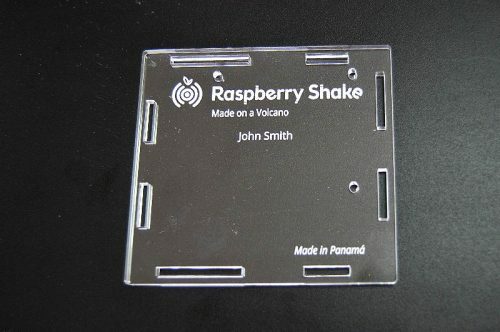 The circuit board of the Raspberry Boom incorporates four 24 bit digitizers, each sampling infrasound readings at 100 samples per second with a data transmission rate of four packets per second. This is a great project for people who love putting things together. It is not overly complicated, but we would class it as a medium difficulty level. Ideal for makers, creators and Do It Yourselfers. 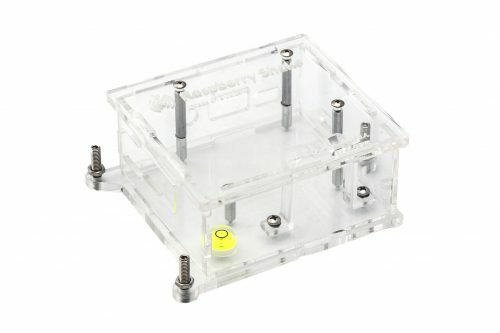 You can use your own Raspberry Pi computer and even laser cut your own enclosure using the details here. Once you have followed the instructions and put it all together, just plug in and start discovering the wide array of imperceivable activities happening all around you. Please note that the board shown in the photos for the RBOOM is considerably smaller than the actual board that made it to production, which is exactly the same size as the RS&BOOM board. Supported Raspberry Pi models include the Pi Zero, Pi Zero W, 3 Model B, 3 Model B+, 2 Model B, and Model B+. The older Model B with two diagonally-placed mounting holes is not supported.